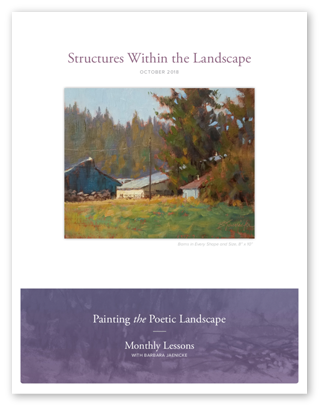 The common challenge with painting structures within the landscape is to keep them from appearing too stiff and rigid. 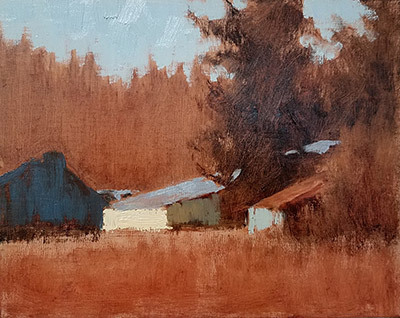 The objective is to have them appear as an extension of the landscape, like they visually belong in the painting, but still have the accurate depiction of crisp, hard edges that manmade structures logically have. 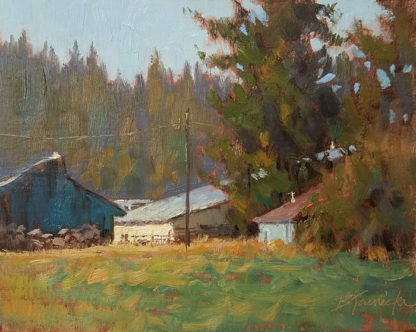 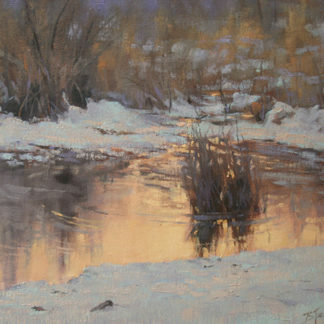 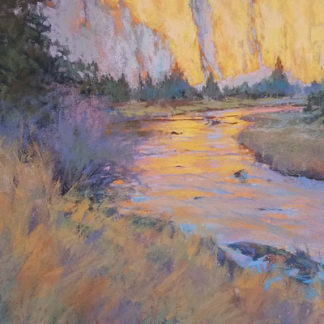 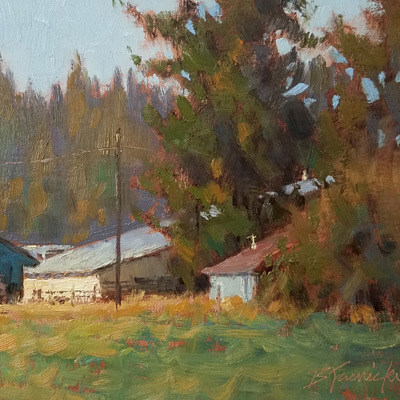 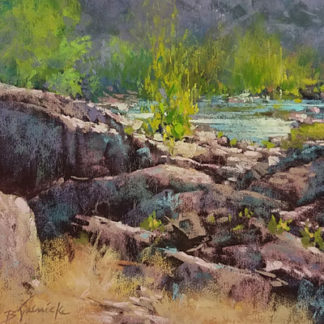 In this lesson, I’ll show and explain in an oil demo how mark-making and values both play a major role in creating the necessary edges for any structure to appear as an integral part of a poetic landscape.